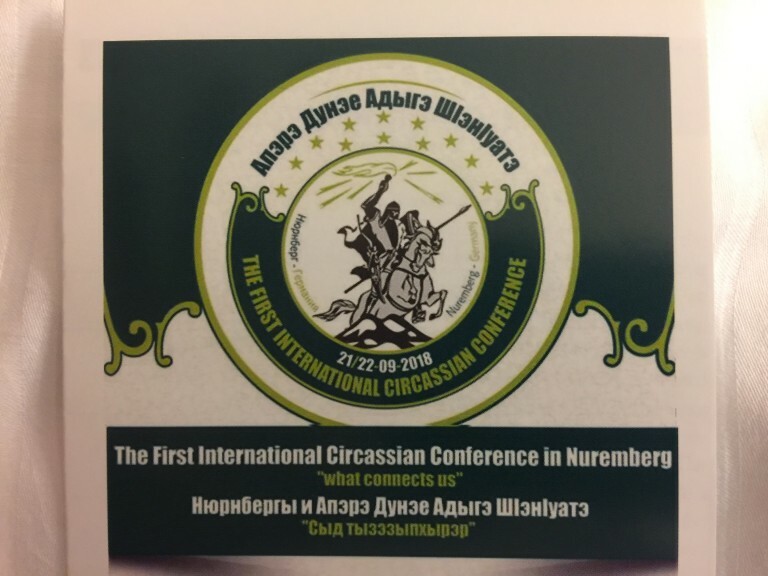 The general assembly of the First International Circassian Conference condemns the unfortunate events that took place in the Republic of Kabardino-Balkaria on Sept. 18th and 19th 2018 and resulted in dozens of casualties and the arrest of many, according to reports from the region. The general assembly denounces these unfortunate events and calls upon all parties to be mindful of the sensitivity of the circumstances of the region and not to drift behind the suspicious schemes of creating dispersion between the various parties. Furthermore, the general assembly calls on being vigilant of all attempts aimed at destabilizing the region and dragging it into conditions of instability. Creating an international donation apparatus that takes into account the legal challenges related to fundraising in countries of interest. From this premise it follows that maintaining the legal safety of the organization and the donor is of utmost importance to the financial counsel; an objective only feasible via sophisticated cooperation among specialists whose primary task is to diminish, if not entirely prevent, potential legal violations on the part of the organization and the donors. It is worth noting that the CRO is an international establishment that is legally registered and fully capable of accepting memberships and donations. Promoting a relationship of reciprocity between the Circassian Organizations and the youth helps to elucidate the positive-sum nature of contributing to the organization. Encouraging the public to share all successful stories of people who learned the Circassian language. These stories can be utilized to motivate the general public to learn the language. Establish an electronic platform to facilitate communication between the participants of the First International Circassian Conference to exchange ideas and build a stronger network and invite Circassian activists and those who are interested to join. The use of the Circassian language as the official language of the platform is highly recommended.